Internet DM: st GDP: $663.7 mil. 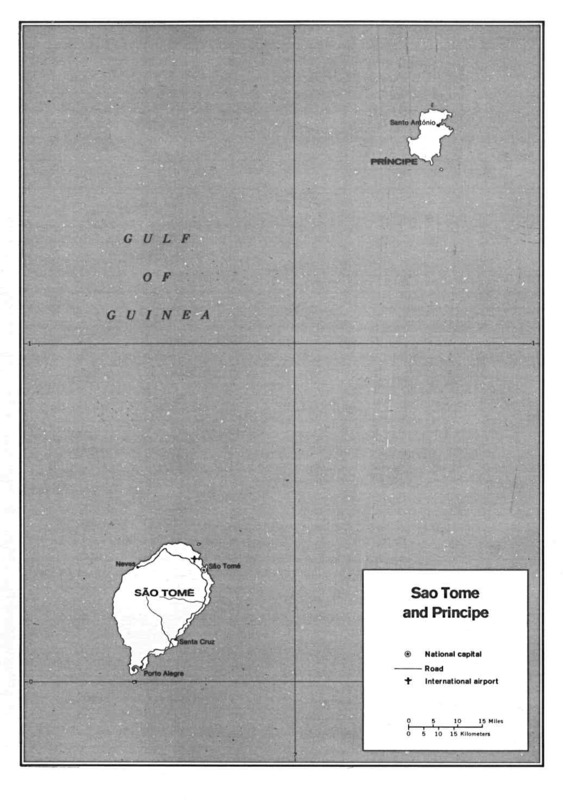 Life Exp: 64.58 yr.
Sao Tome & Principe is an island country in the Atlantic Ocean east of Gabon, Located 0 20 N, 6 44 E. São Tomé is the capital. Portuguese is the official language. Sao Tome and Principe has a population of 179,506 with a life expectancy of 63.11 years. Ethnic breakdown is as follows:79.5% Mestiços (black- white mixture), 7.6% Angolares (descendants of runaway slaves) , 1.9% European (primarily Portuguese), Forros (native Creoles, descendants of freed slaves), Serviçais (former contract laborers from Angola, Mozambique, Cape Verde and their children born on the islands called Tongas), Asians and others. Sao Tomeans are 70.3% Catholic, 3.4% Evangelical , 2% New Apostolic, 1.8% Adventist , 3.1% other, and 19.4% none. 84.9% of the island can read and write, 92.2% male and 77.9% female.